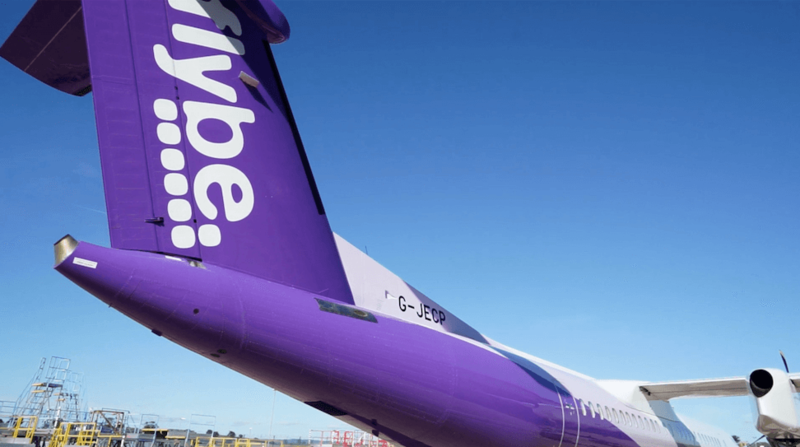 Concurrently with announcing the Acquisition, Cyrus, Stobart Group and Virgin Atlantic have committed to make available a £20 million bridge loan facility to support Flybe's ongoing working capital and operational requirements. Lucien Farrell, Partner of Cyrus said: "We are delighted to be working once again with the Virgin Group following our successful partnership in the launch and eventual sale of Virgin America to Alaska Airlines. We believe Flybe’s strong market position and high quality management together with Virgin Atlantic’s dedication to the best customer experience and Stobart Group’s expertise in regional flying will produce a world-class airline." Cllr Ian Thomas, Leader of East Devon District Council, welcomed today's news, saying: “I welcome this latest development towards confirming future ownership of Flybe. "The airline is the largest private sector employer in the district, a major direct and indirect contributor to our economy.